I am absolutely in love with Elijah and Adam and am so very happy there will be more of them to read!! *hearty eyes* Thank you! Can’t wait to hear what you think! You already know how much I love your characters and I can’t wait to read more about them! 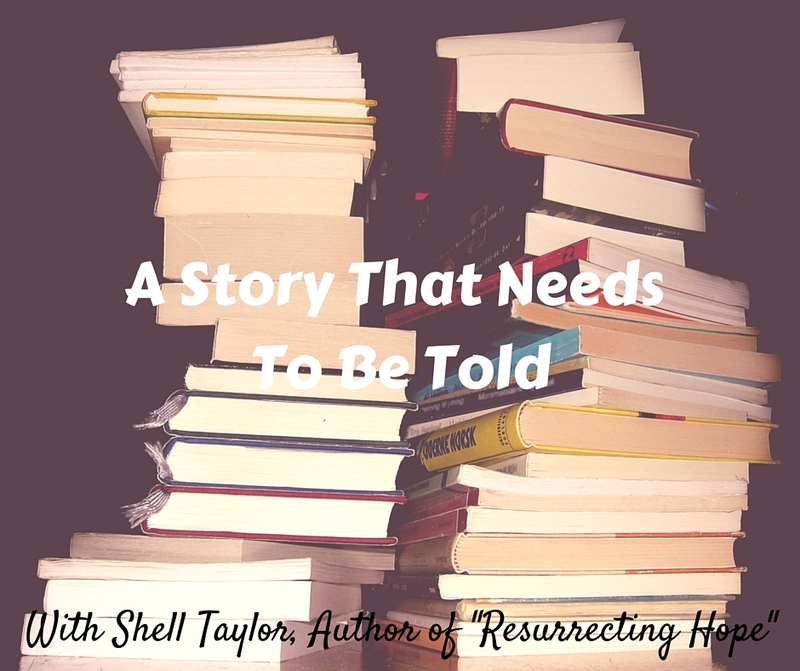 RH will truly be a wonderful Christmas gift to your readers! @jodi That’s such a good one! I always say Thanksgiving is my favorite holiday, but the excitement of Christmas morning with my husband and especially kids is so good. I love the anticipation leading up to it as well! My favorite memories are the birth of my nephews and niece. @janie I love that visual and makes me hope I’m creating good ones for my kids! @H.B. i remember the births of my newphews and niece as well. such an exciting time! THank you so much! 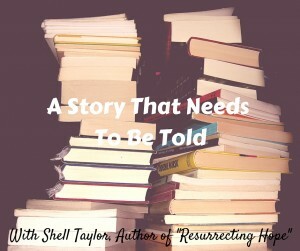 i totally agree with ya.Shell Taylor.it inspired me a lot and have started reciting stories for my kids too. I love the anticipation leading up to it as well!